Explicit CrowCast TNL 2019 Episode 11 - Premiers! Explicit CrowCast TNL 2019 Episode 9 - Let's Get This Party Started! 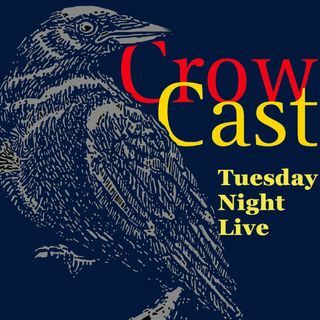 Explicit CrowCast TNL 2019 Episode 4 - Members Night!